Step back in time to the 1950s at this quaint neighbourhood café. 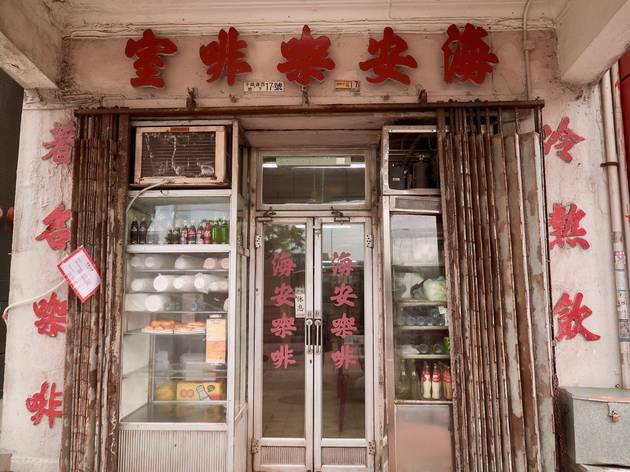 The simplistic layout, rustic furnishings and the loyal crowd perfectly personify the Hong Kong of yesteryear. A cup of their smooth, slippery and gloriously creamy milk tea is guaranteed to hit you with a wave of nostalgia as well. Their enticing HK-style French toast is the perfect accompaniment to the milky cha, with the thick slabs of toast coming with generous portions of maple syrup and a huge slab of fragrant butter. 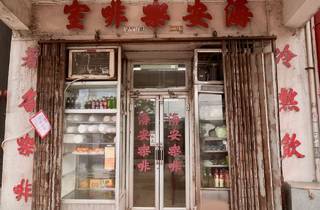 One of the very few authentic old-school HK diners keeping it real in this fast-moving cosmopolitan city.